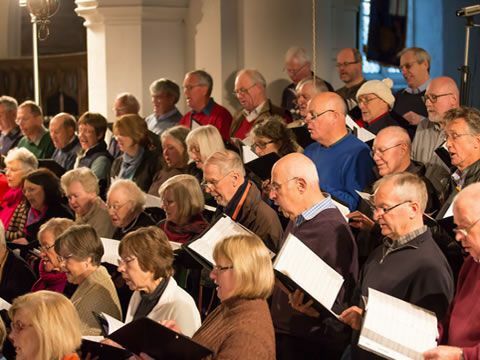 A chance to join us for an evening's rehearsal - prospective members are welcome to join us at any time, but once a year we hold a special evening to encourage new members to join us. You will enjoy a evening singing and be rewarded with food and drink! We rehearse from 7.30pm until approximately 9.45 and will be rehearsing choruses from Handel's Israel in Egypt - which we also performing with orchestra in our March concert. Further details of how to apply and what music we will be rehearsing will be available closer to the time.